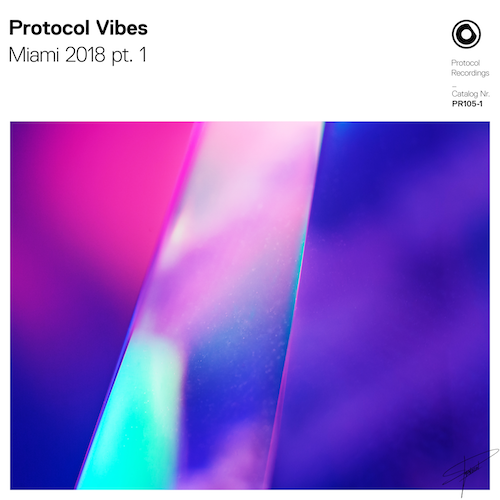 Getting you ready for Miami Music Week and Ultra Music Festival in Miami this week is Nicky Romero’s label Protocol Recordings with “Protocol Vibes – Miami 2018”. Setting the pace in part 1 are Maximals, Mosimann, Jakob Trice, and Metrush. Continuing the grooves in part two are Wasback & 22Bullets, FaderX, Drop Department & SOVTH, and Jakob Trice.